The Nordic country is attempting to eliminate the gender pay gap by 2022. 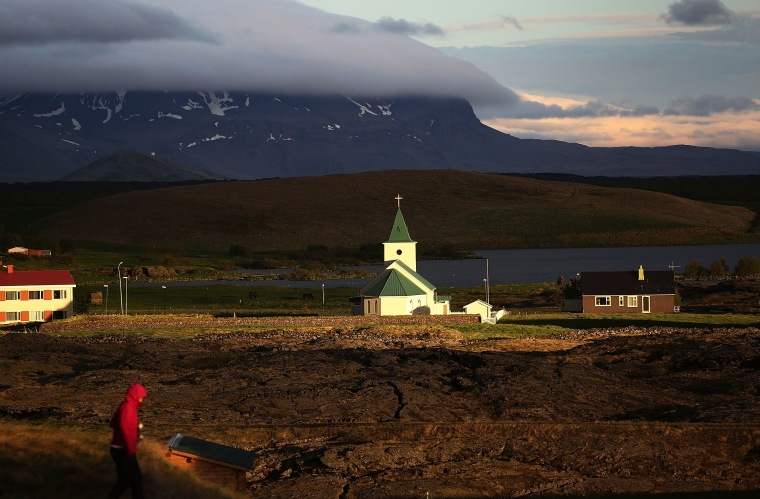 Iceland has passed equal pay into law, becoming the first country in the world to do so. The new legislation, first announced last year and introduced as of January 2018, makes it illegal to pay men more than women for doing the same job. Under the legislation, Al Jazeera reports, anyone employing more than 25 employees is required to obtain government certification for their equal-pay policies. Those who fail to do so will face a fine. The Nordic country, home to more than 323,000 people, has been ranked the best in the world for gender equality by the World Economic Forum for nine years in a row. Iceland's government has committed to eradicate the gender pay gap among its 323,000 residents by 2022.